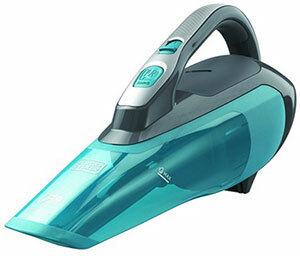 This high powered Hand Held, 12-Volt Vacuum Cleaner is a must have. It is portable, light weight and convenient. Great for Truck, Car, Recreational vehicle and Boats. With the winter months fast approaching you will want to keep the salt out of your vehicle. RoadPro's RPSC-813 handheld vacuum has a Rotating Beater Bar with Brushes that Allow Deep Cleaning of Carpets and Upholstery. It's a very handy tool for those spills that seem to always happen in vehicles. Clean up the dirt FAST with this powerful, portable vacuum designed to tackle the toughest situations. Super comfortable ergonomic grip puts you in control as you glide this handy little dynamo. Another great innovation from RoadPro, your trusted travel companion, providing everything you need for on-the-go living.